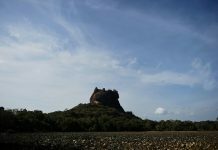 Sri Lanka’s president resisted calls from the island’s Buddhist hierarchy to release a jailed firebrand monk Monday, even as 518 other convicts were released to mark the island nation’s Independence Day. 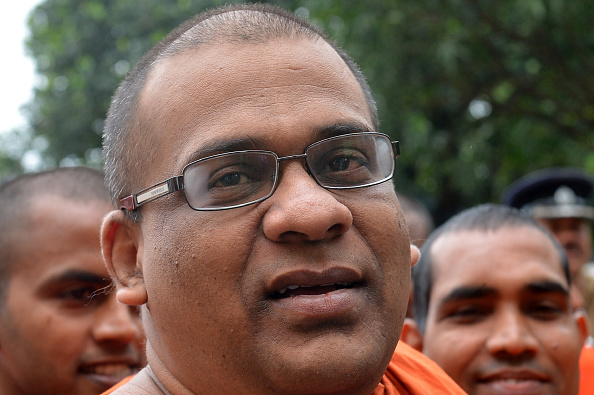 Galagodaatte Gnanasara has long been accused of instigating hate crimes against minority Muslims in Buddhist-majority Sri Lanka. Since December he has been serving concurrent jail sentences over disruptive behaviour in court and intimidating a woman litigant. Wirathu visited Sri Lanka as a guest of Gnanasara shortly after the 2014 violence and the duo vowed to fight what they called the threat to Buddhism from Islamic jihadists.